Do you remember your first date? It seem just like yesterday. I was in my kitchen making my favorite raw cacao smoothie and I had to choose which date I was going to date first. Dates are like men, you don’t know if it’s the right one for you until you give it a try.Dates are a good source of fiber, magnesium, potassium, cooper and vitamin B-6. They are free of fat, sodium and cholesterol. I don’t know if you can say the same about men. If you’re looking to naturally sweeten up your favorite smoothie, make a delicious sauce or add flavor to your hot cereal, dates might be right for you. Khadrawy dates are super sweet and are great for blending in your favorite smoothie or sauces. Halawy dates have a caramel favorite that melts in your mouth. It’s perfect for making a dipping sauce for candy apples. Honey dates are very chewy and moist and is one of my favorites because each one is packed with a slightly different taste. They are perfect for use in making vegan treats. Medjool dates is the most common date you will find in your local market. They are known for the large size and savory maple flavor. 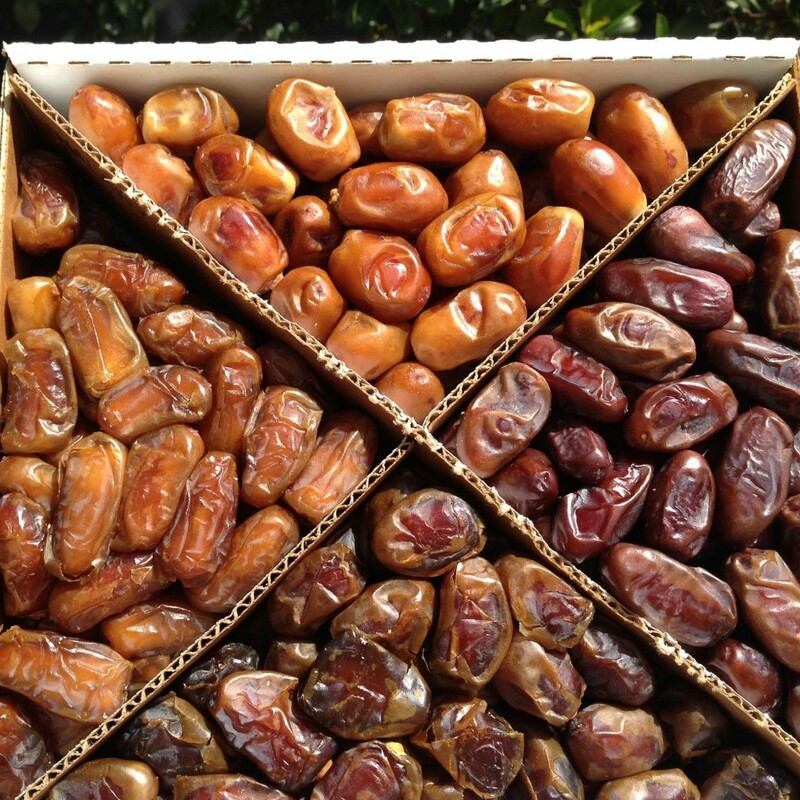 Degelt Noor dates is one of the firmer dates and last longer than most dates even without refrigeration. It is less sweet and has a nutty flavor. Barhi dates are a yellow cruncher date. If you prefer a more ripper date store on your countertop for a few week and they will ripen into a chewy consistency. They are also harder to come by as they are harvest in August and early September. Love it.. Now, I want to give one of those dates a chance..
I’m sure we can find a date for you. To eat that is..